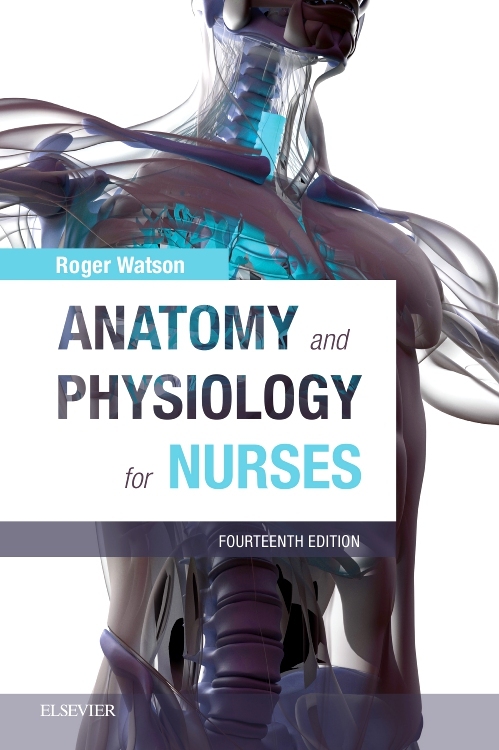 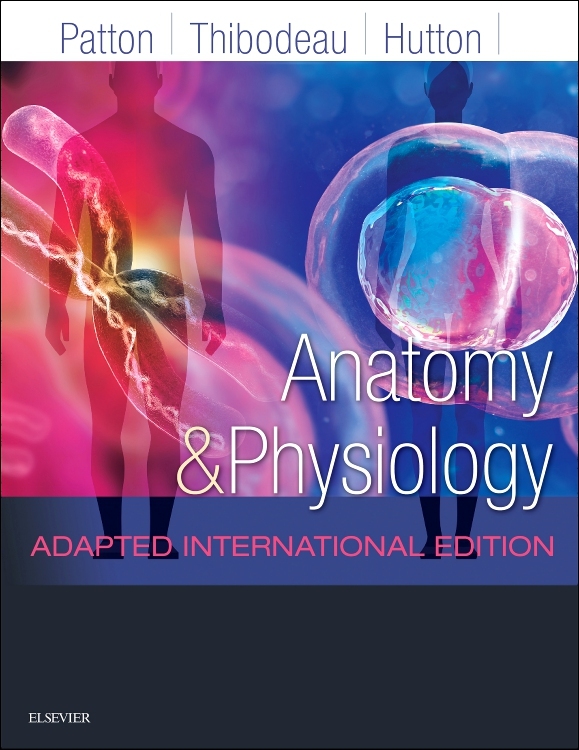 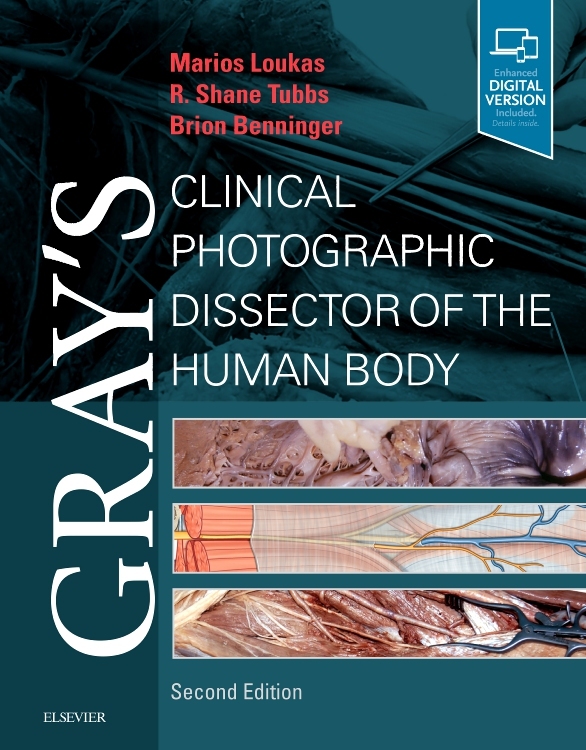 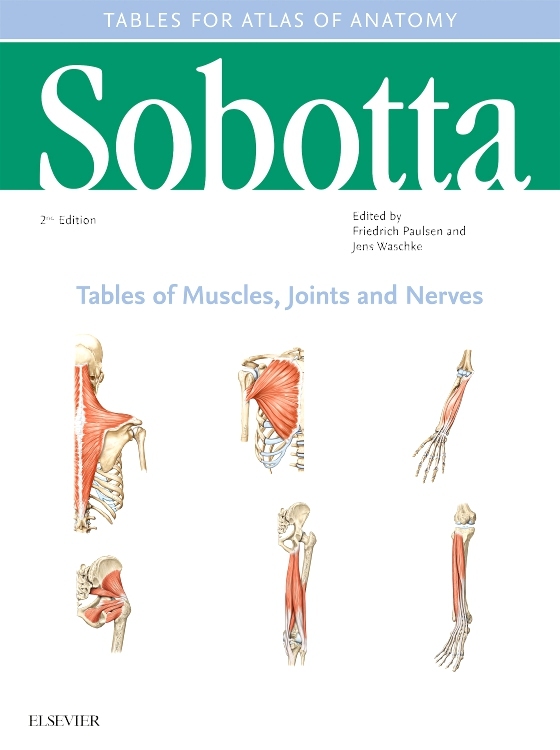 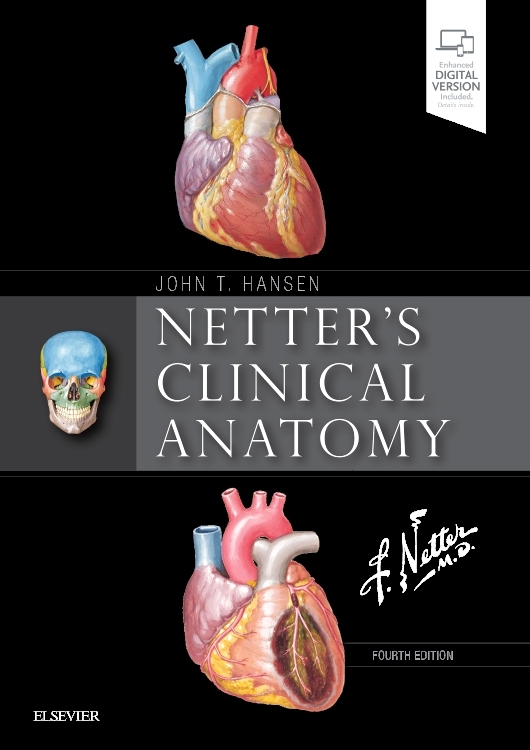 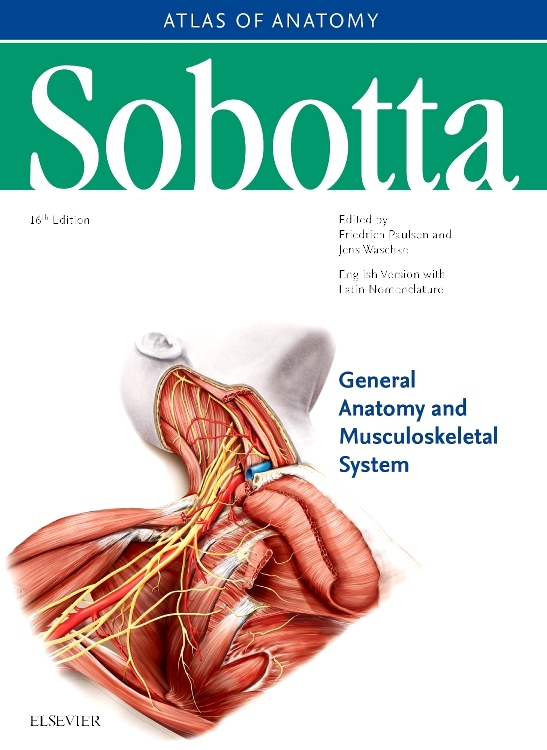 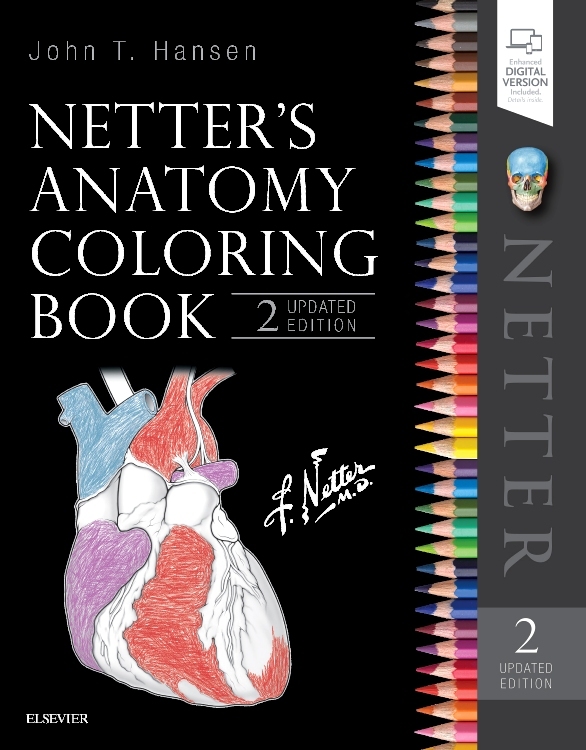 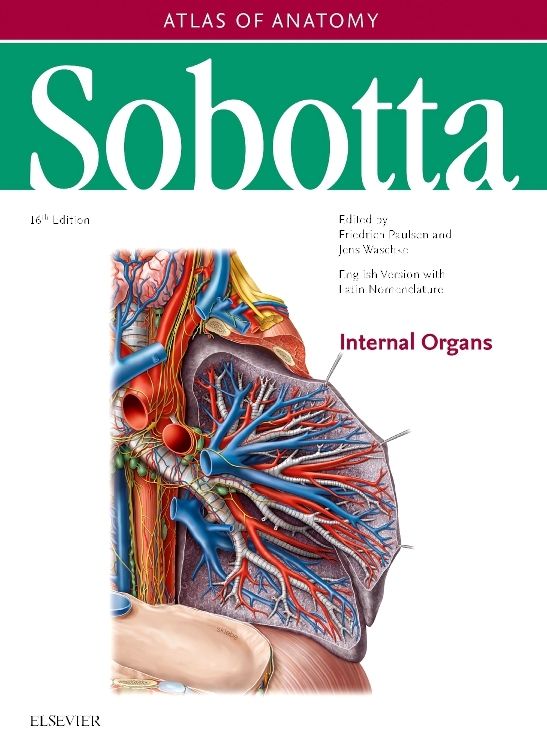 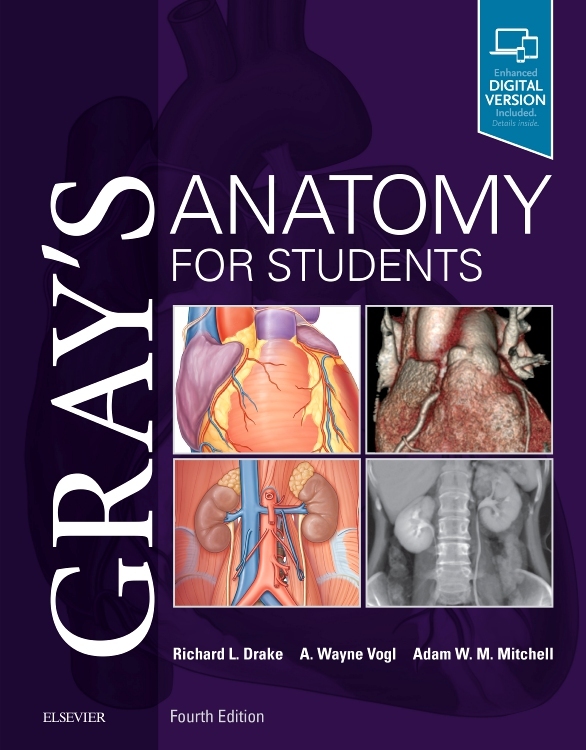 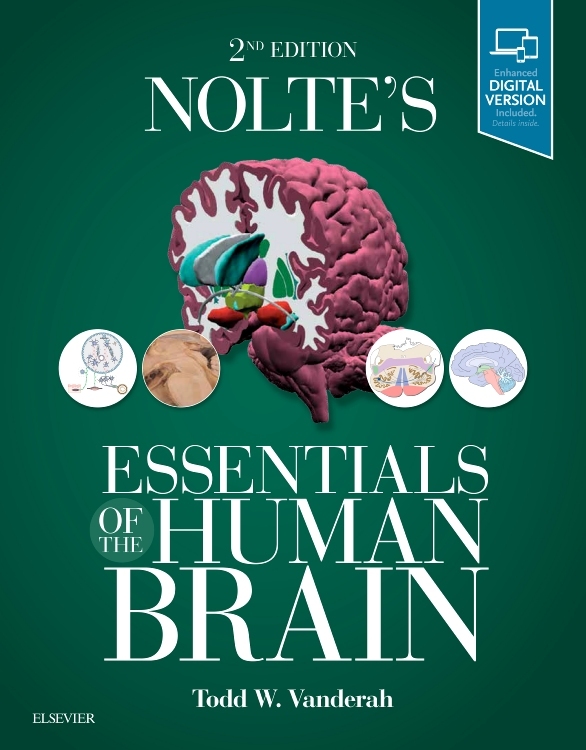 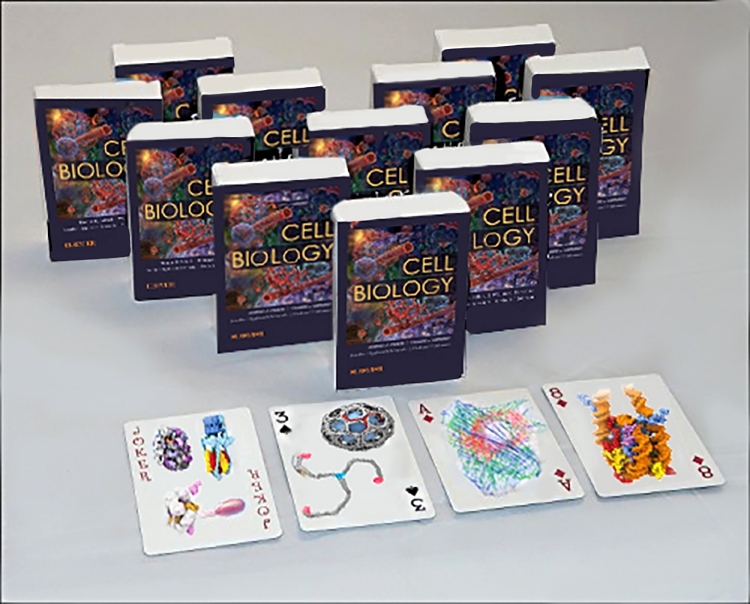 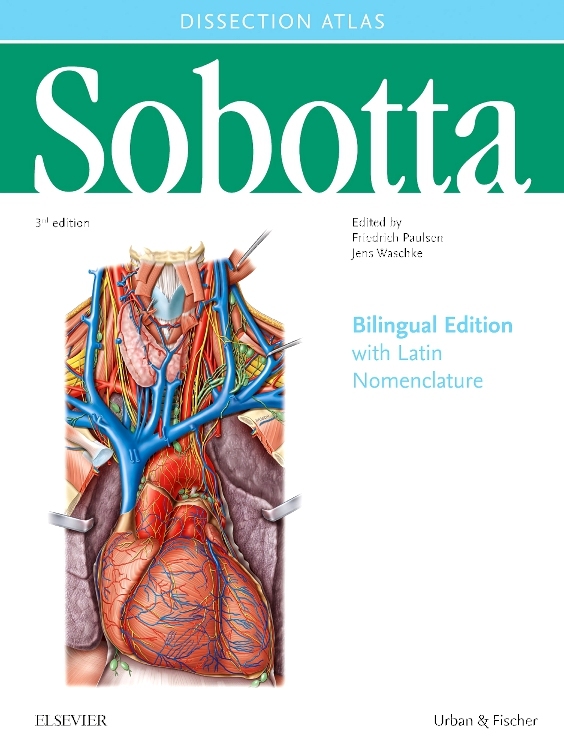 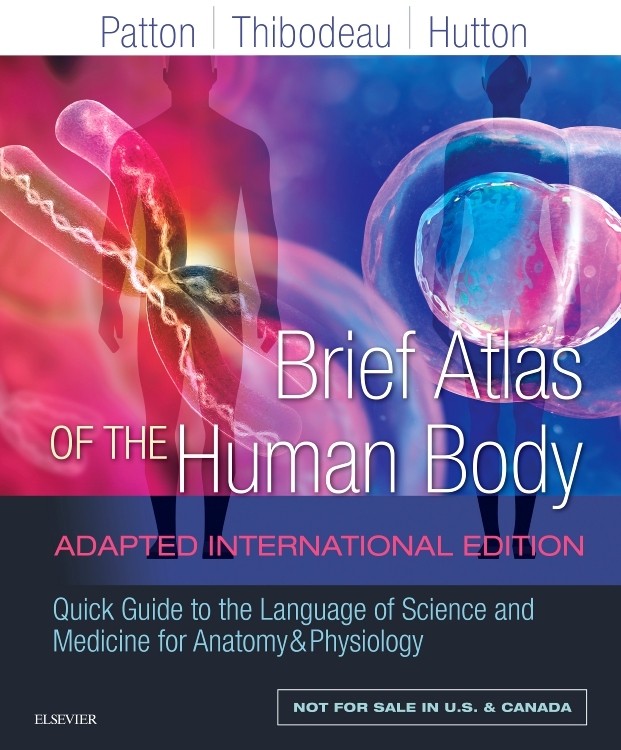 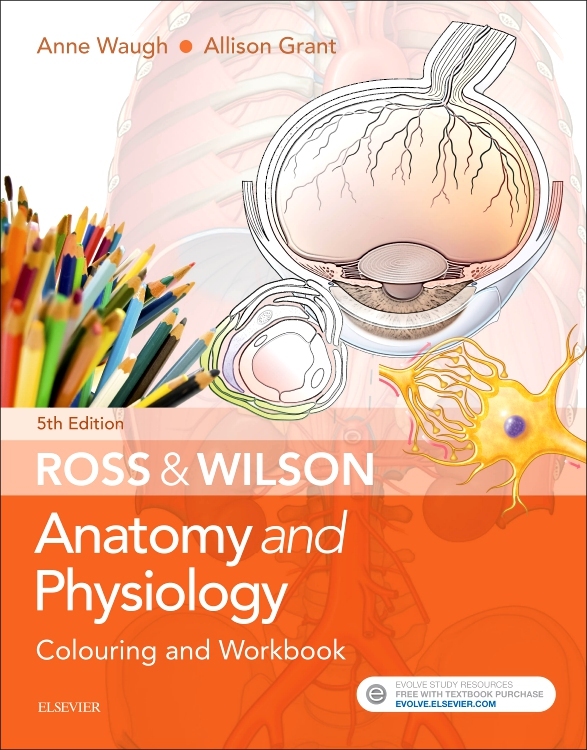 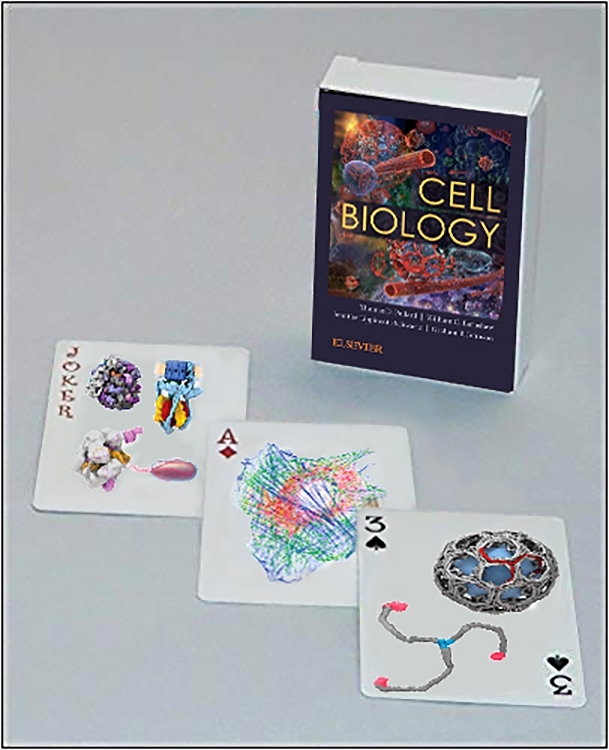 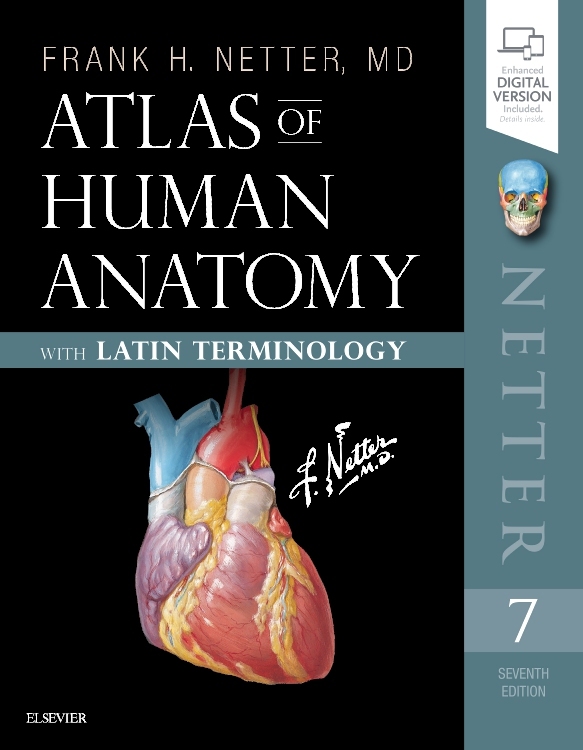 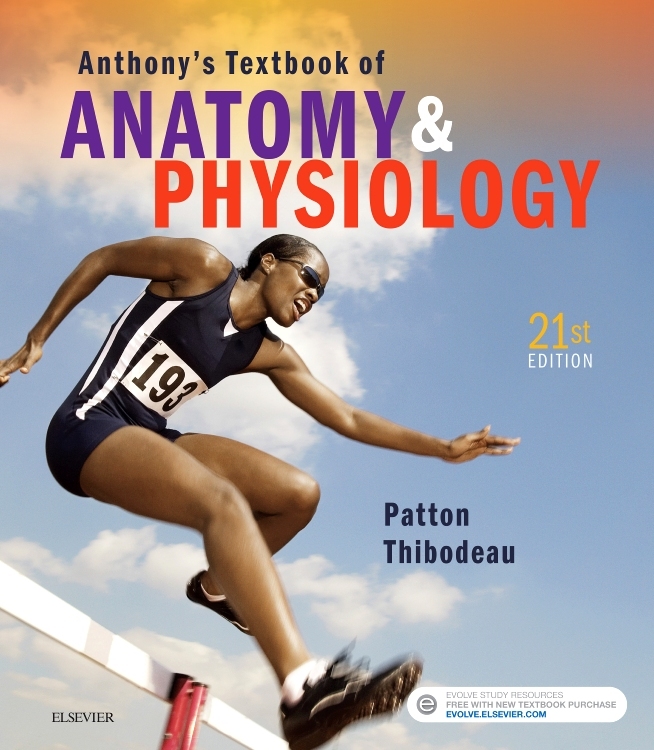 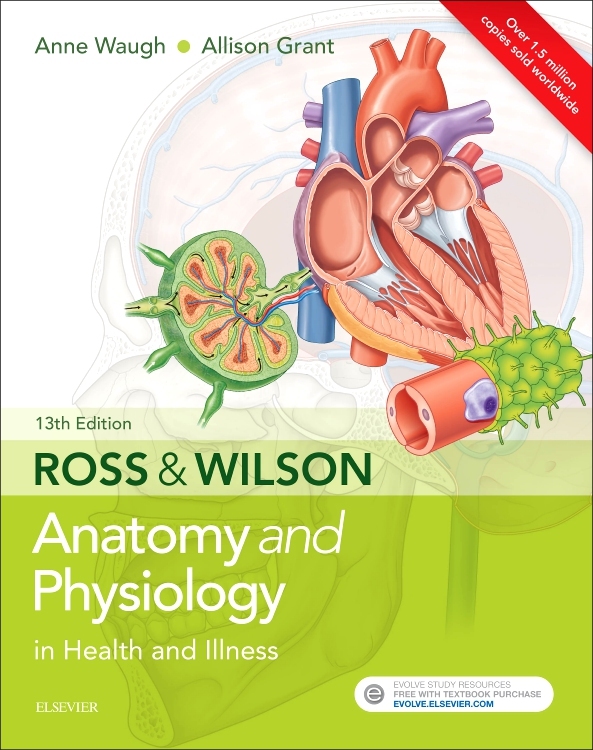 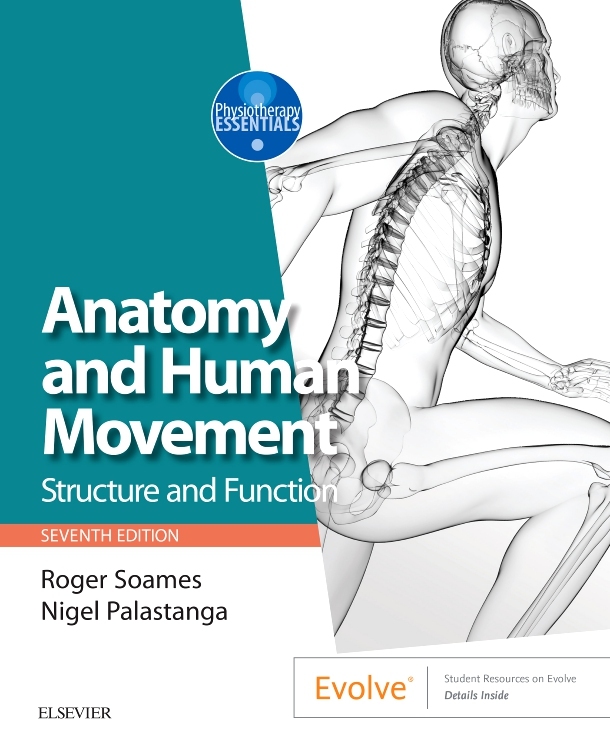 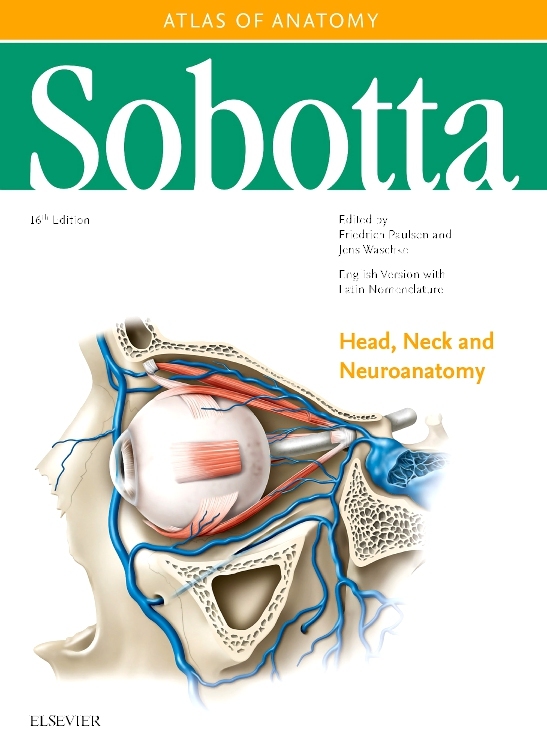 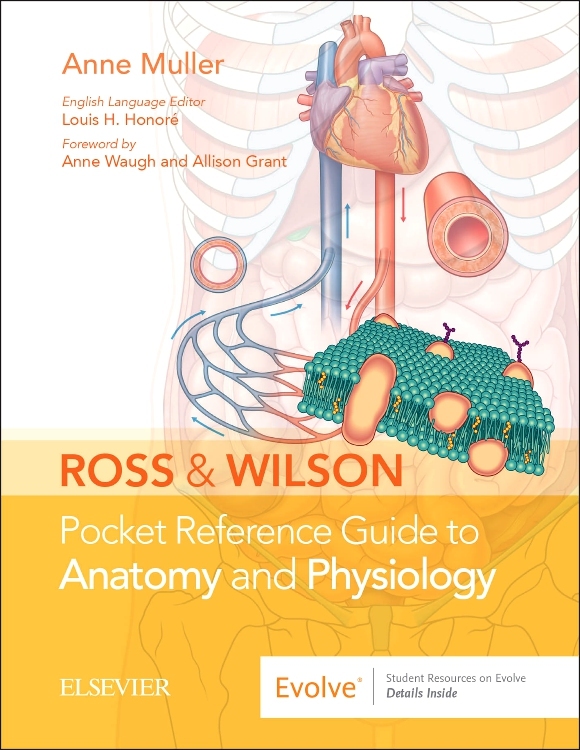 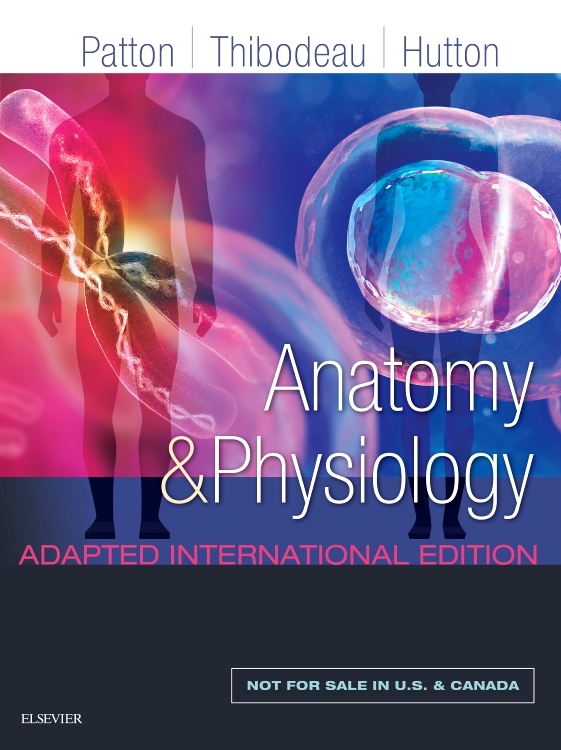 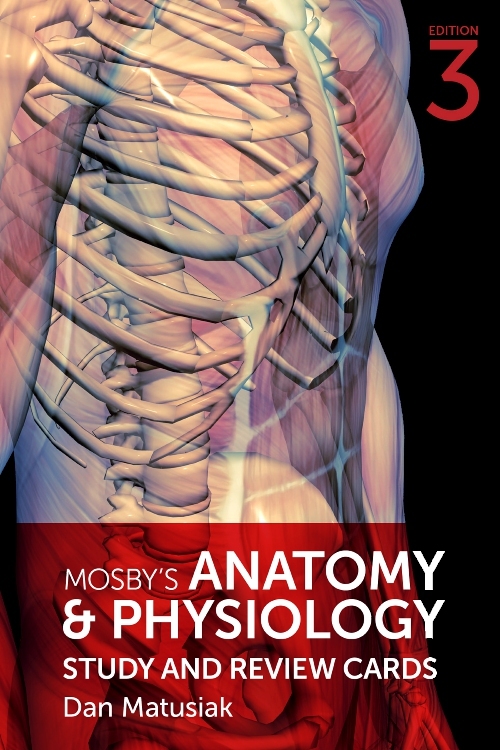 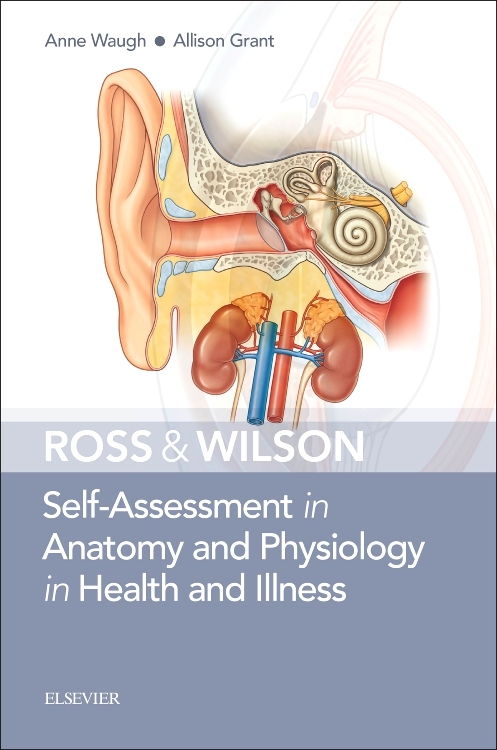 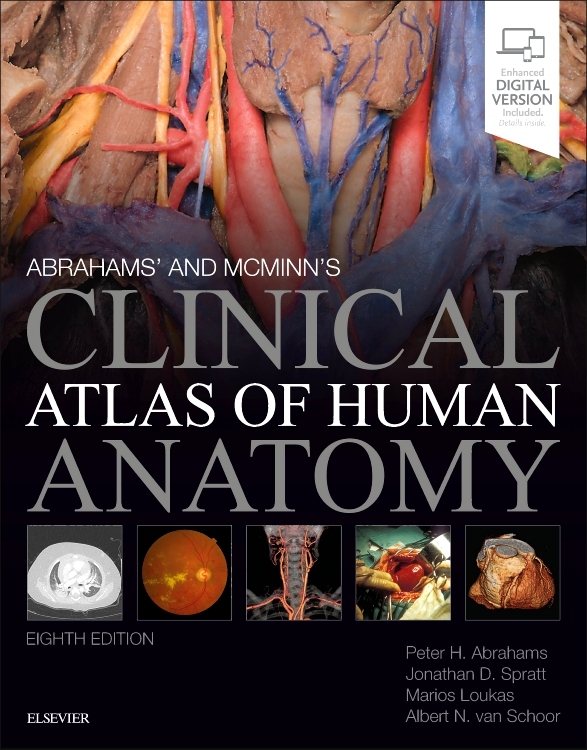 Sobotta Atlas ‘Volume 3 focuses on the Head, Neck and Neuroanatomy providing in-depth insights into the human head, it’s structures, organs and circulatory, as well as, nervous systems to students and professionals alike. 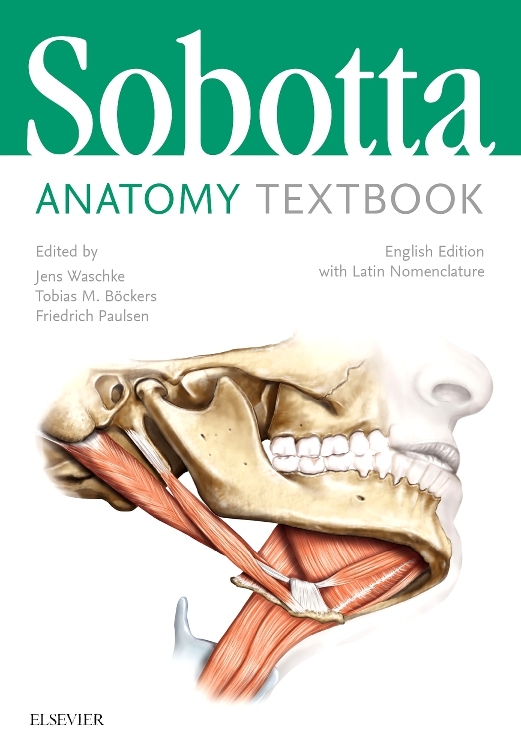 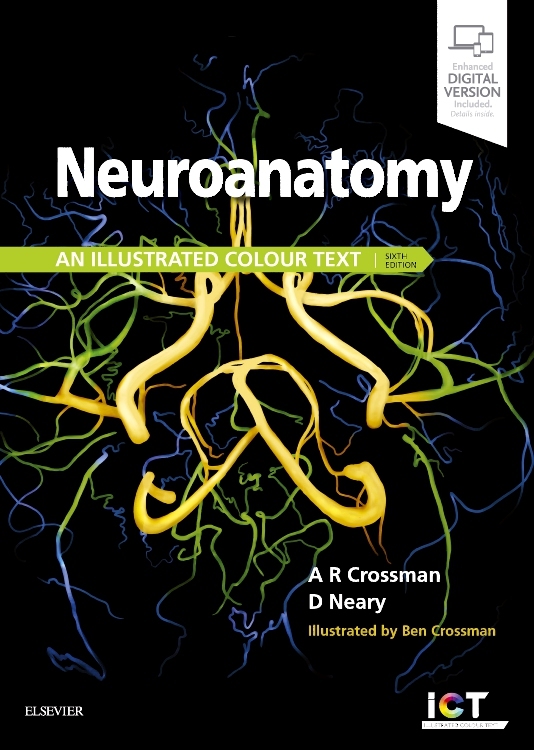 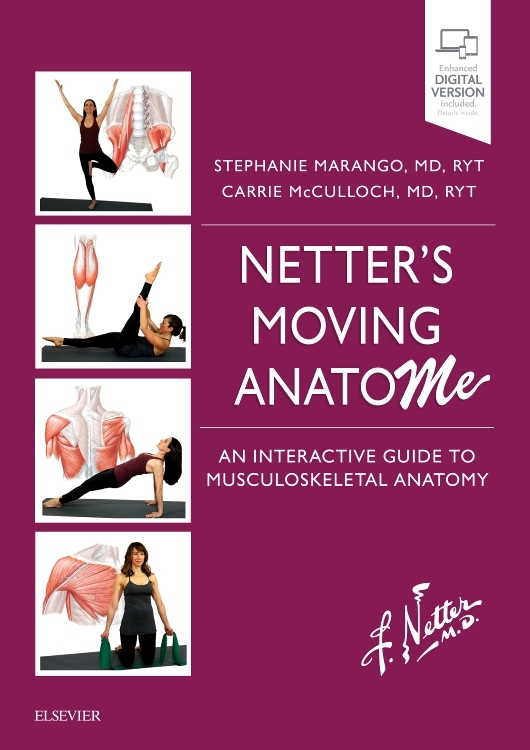 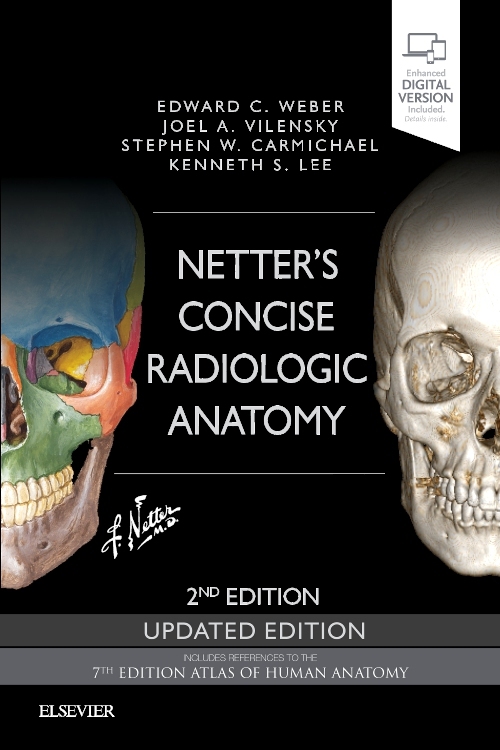 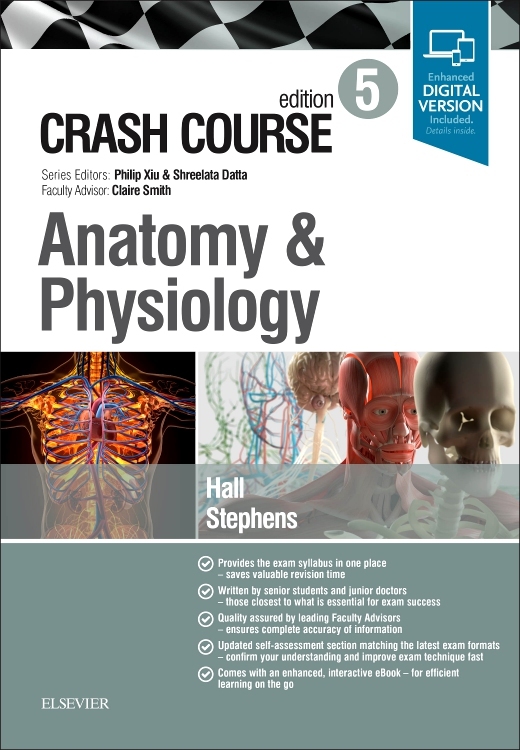 Due to completely new anatomical illustrations focusing in-depth on Head, Neck and Neuroanatomy Vol.3 provides insights to specialists, e.g. 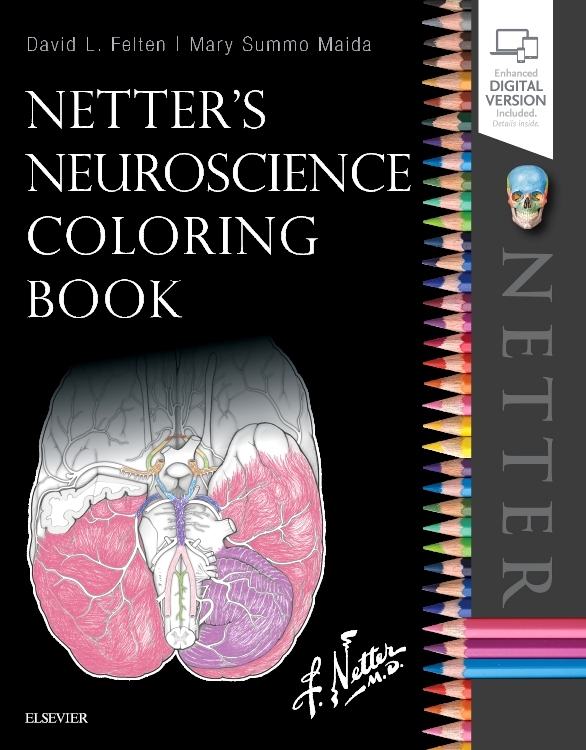 Inner Neurologists, Dentists and Orthopedists.